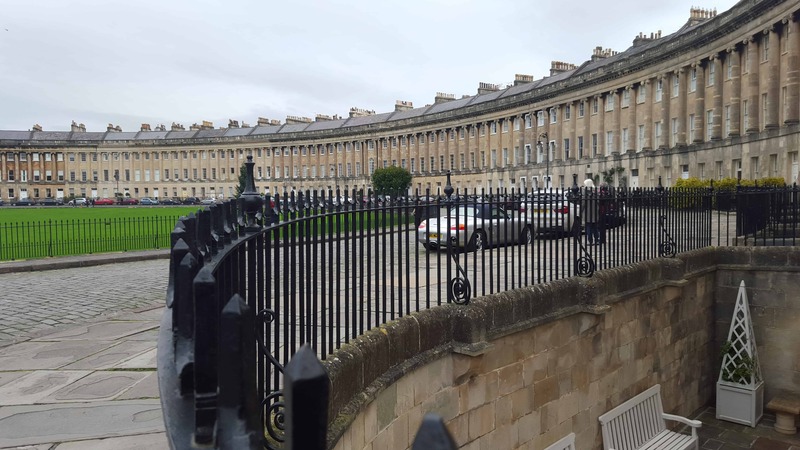 Bath is one of the most beautiful Georgian cities in the country. 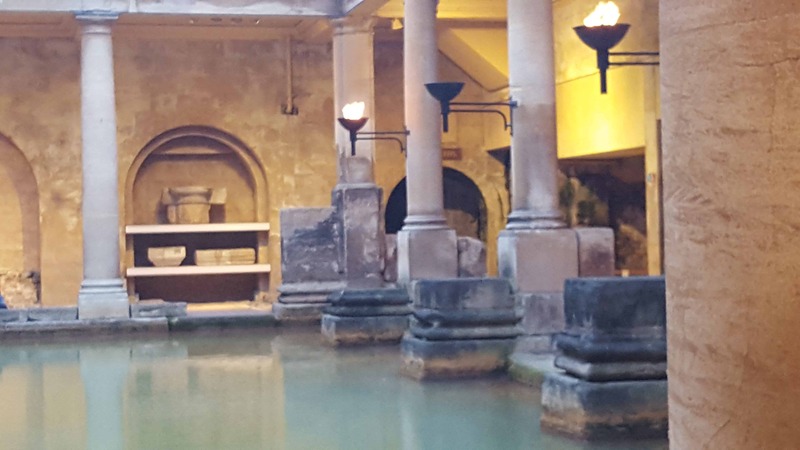 Containing the famous Roman Baths, which gave the name and fame to the city, it is a fascinating place to visit. 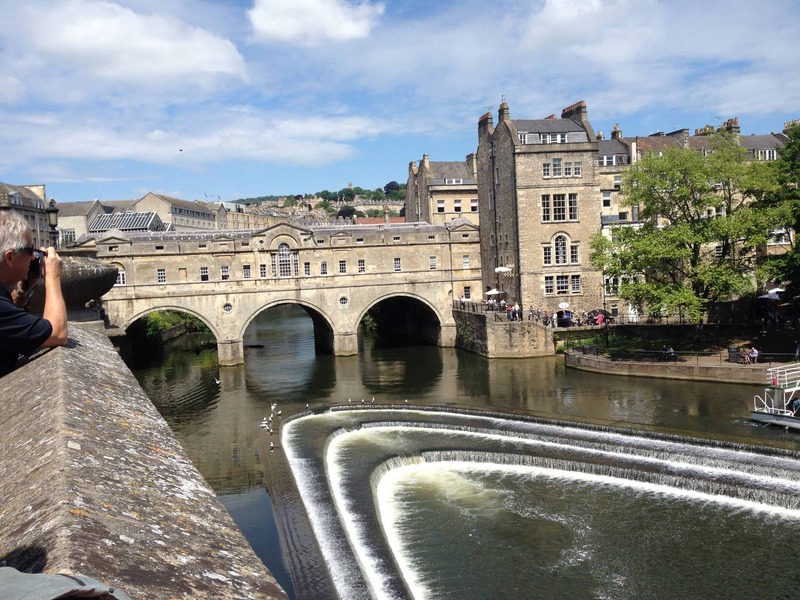 Located in southwest of England and served by natural springs of thermal water, the city offers a unique experience with an exceptional architecture. It was mostly built in Bath stone, a yellowish limestone. 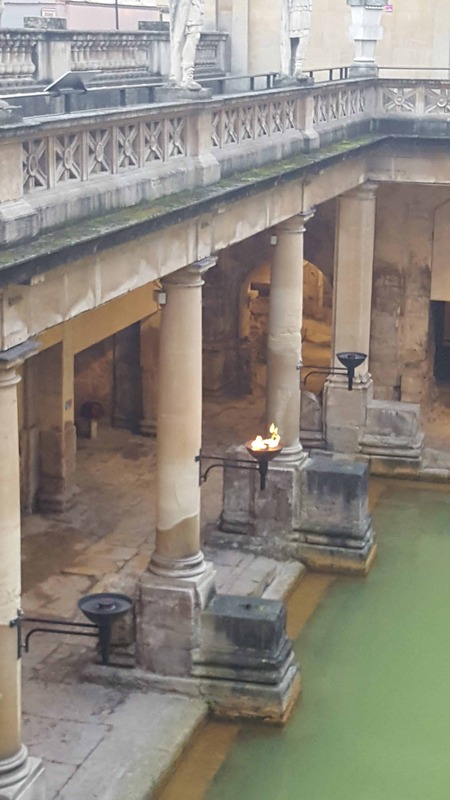 The city existed even before the Romans, but it was they who over 2000 years built the thermal baths and the temple to Sulis Miverna. 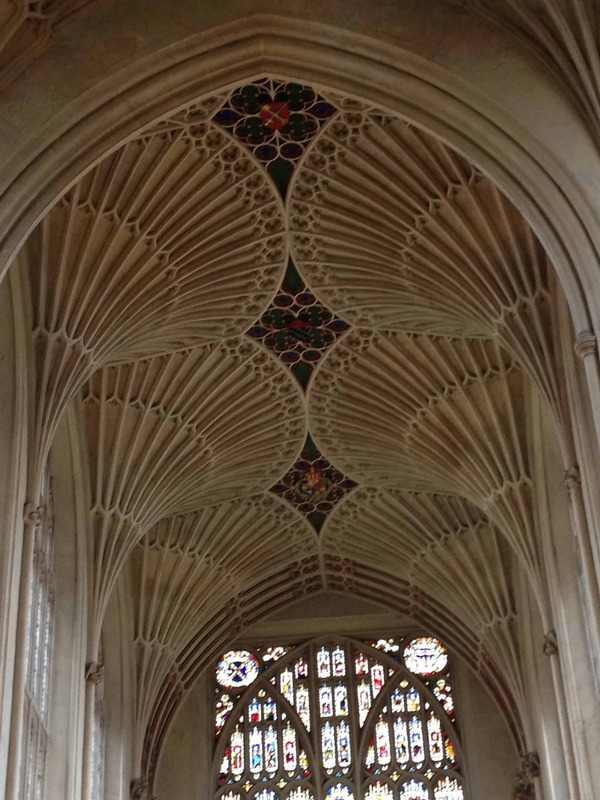 On our tour of Bath, we will see the architectural splendours of this city, visit Bath Abbey, one of the magnificent medieval cathedrals of England, and the Assembly Rooms, where if you belonged to the high society, you would have danced all night in the 18th century. It is easy to imagine the characters from a Jane Austen novel dancing here. 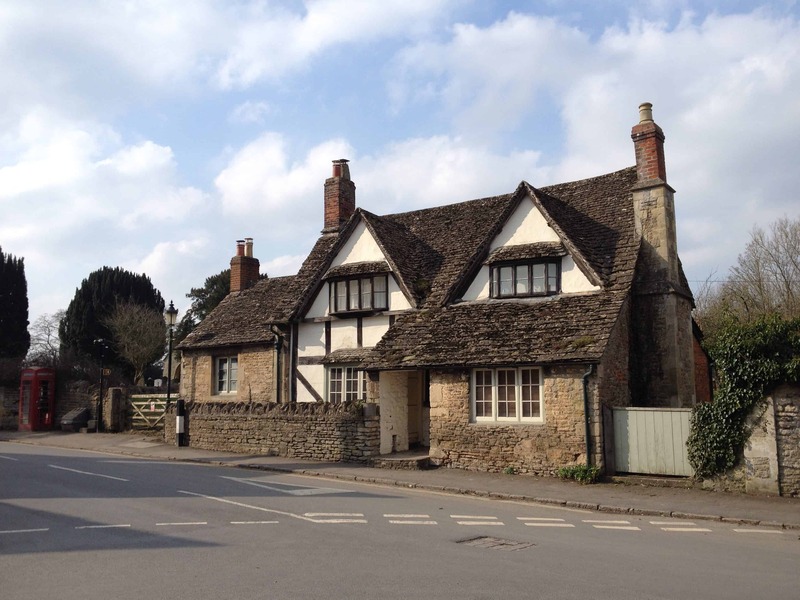 The picturesque rural village of Lacock, very close to Bath, is a postcard with its thatched cottages. We can visit this village frozen in time and often used in movies such as Harry Potter.